I know sheep. I've worked with them all of my life. And I know raising and caring for sheep can be a challenge. I'd like to help you meet that challenge. 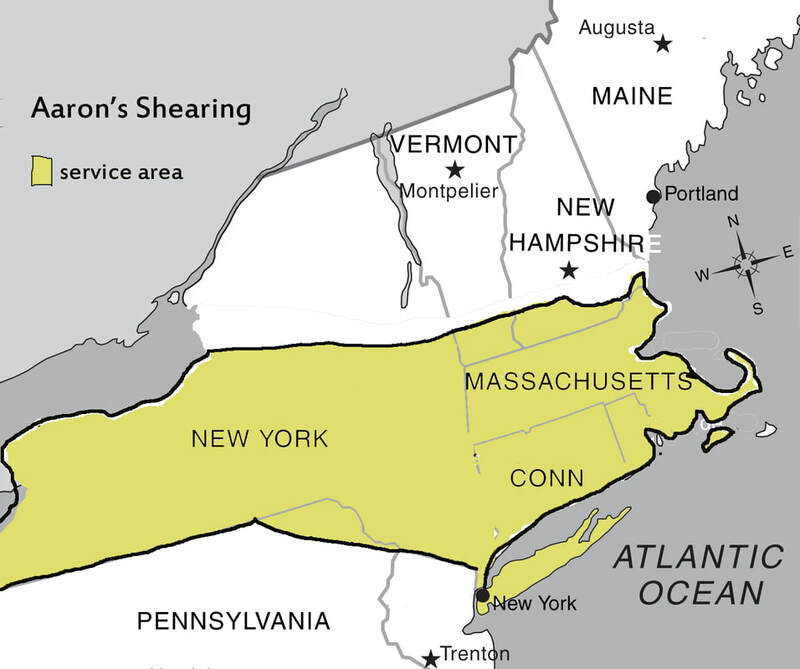 I offer professional, reliable, cost effective SHEEP SHEARING across the Northeastern part of the United States. ​Oh, and if you'd like to see me in action, check out this video. Just don't expect me to shear this quickly on your farm!